I want to impress upon people that shopping at Goodwill doesn't mean looking like you're vying to be an extra on Mad Men or like you missed the bus to Woodstock. 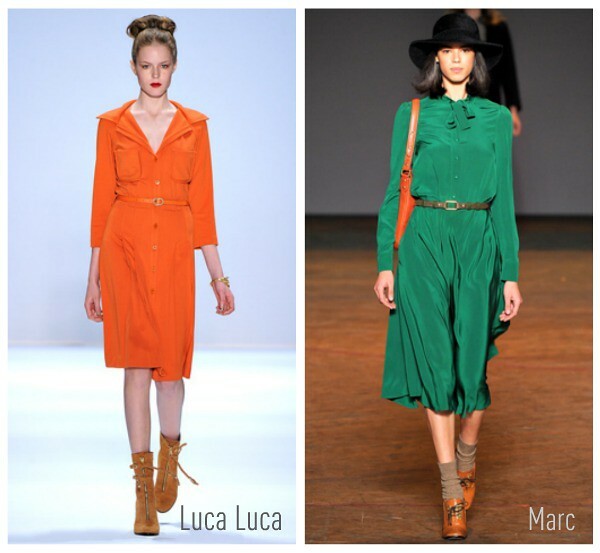 Here's some fresh, non-costumey, fall styles that can be found via a simple sweep through your local resale shop. 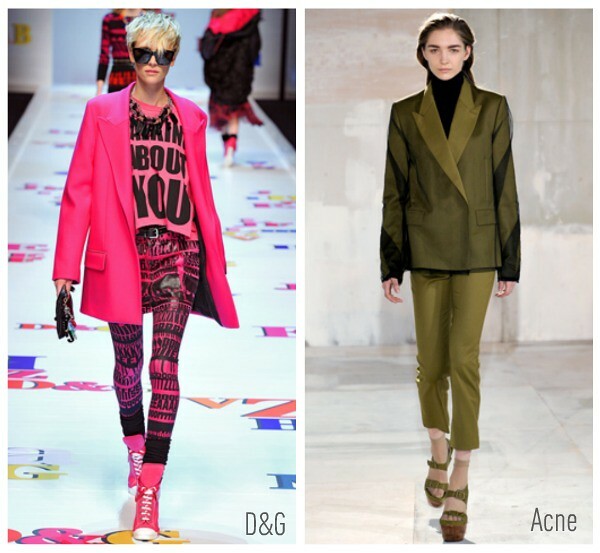 Use these fall runway photos for your weekend thrifting inspiration. 1. Ankle length trousers — Look for a pair in a smooth, light weight wool blend that's relaxed through the thigh but tapered at the ankle. 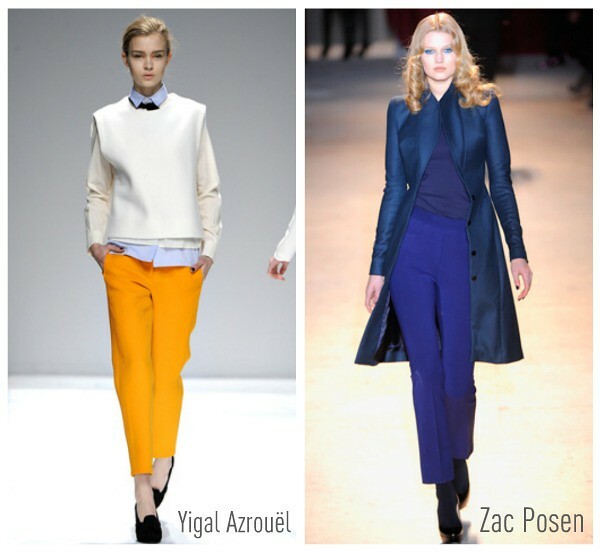 Make them modern by hemming them two inches above the ankle like these Yigal Azouël and Zac Posen slacks. 2. Bright Blazers — Avoid basic black and opt to amp it up with a slightly oversized, double breasted blazer. The more sheen and shine, the better. For fit, find one with a length that hits between your wrists and mid-thigh. Keep it buttoned to look perfectly polished or unbutton it to show your softer side. 3. Office Dresses — For an alternative to the typical skirt and jacket combo, try a button up dress with a nipped waist (cinch with a thin belt if necessary). To keep it workplace appropriate, choose one that falls either just above or right below the knee. Steer clear of denim weight cotton or flimsy satin-like material which wrinkles easily and looks cheap. 4. Chunky Gold Jewelry — Check out the display case for bold 80s’s pieces. 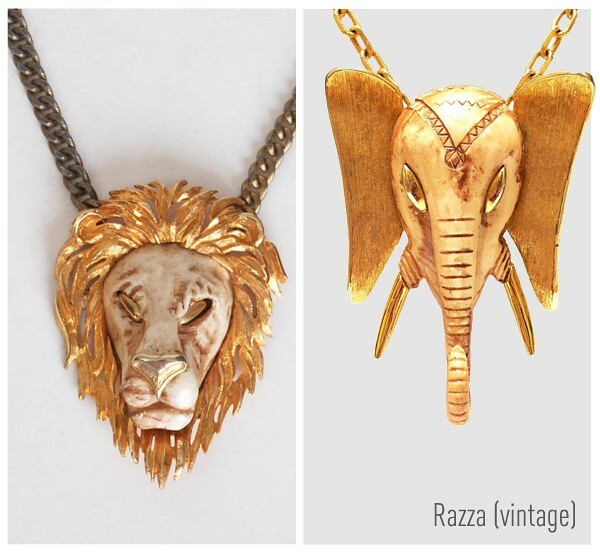 High five worthy finds include big links and huge animal heads. Paired with a silk scoop necked shirt, let your new animal friend be the icebreaker in any room. 5. 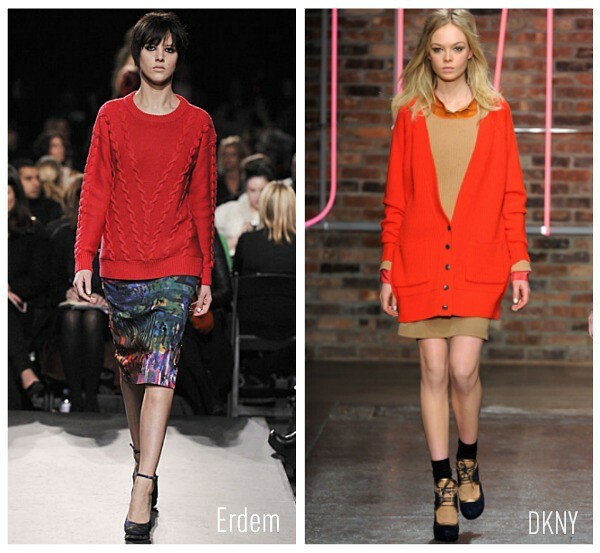 Oversized sweaters — Pick one with a cool cable-knit detail or playful contrasted buttons that's not yet pilling. Go up a size or check the men's section for one has that just the right amount of cozy.